I recently spent time reading and analyzing the graphic novel of Coraline, written by Neil Gaiman, illustrated by P. Craig Russell through the understanding of both semiotics and comic theory. 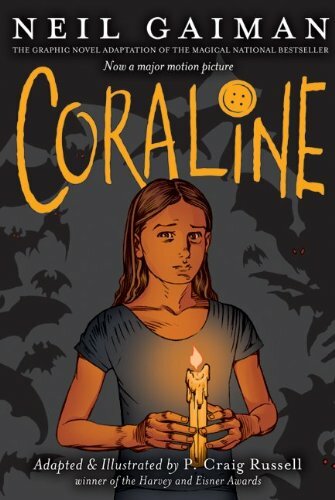 The graphic novel is an adaption of Gaiman’s national bestseller that introduces us to a curious young girl named Coraline who discovers a secret, hidden door that takes her into an alternate world that is unlike anything she has ever experienced. In this world, she has a mother and father who are eager to spend time with her (unlike her distracted, “real world” parents), but with considerable strings attached. While I enjoyed the story, I was interested in how I was going to understand this graphic novel, which I will admit is a genre I do not usually read. 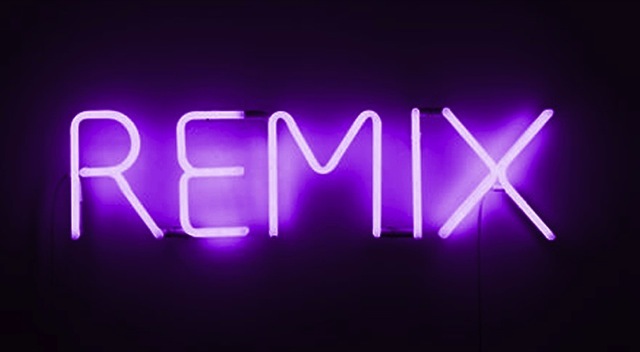 As a homage to my recently-completed mashup on creativity through remixing, I wanted to briefly look at the art of musical remixing, editing or recreating a sound different from an original version. What I’d like to do here is to note the differences between an original music video and the remix, and perhaps decipher why artists remix their own work and find out how fans have taken the lead in the art of video remixing.